Is your company looking for a guest house that can cater for you long term stay in Kuruman. 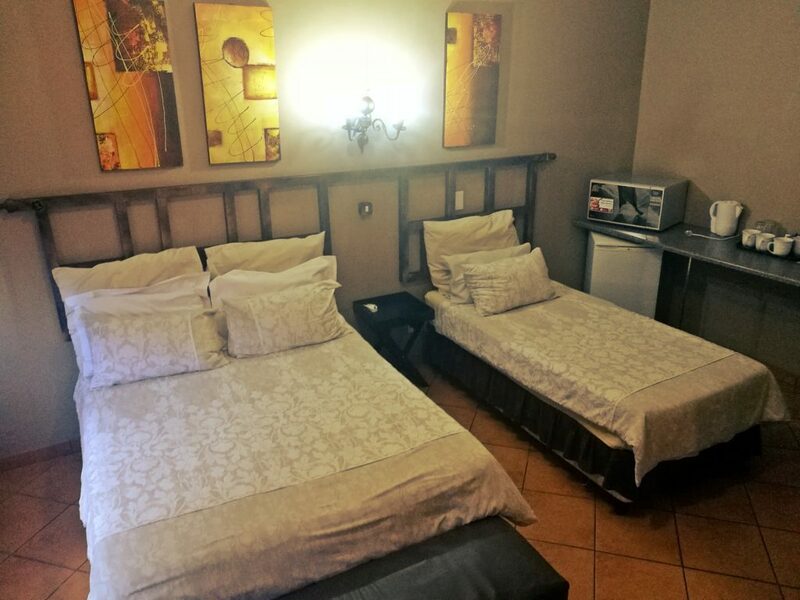 Long term stays in Kuruman can get expensive very quickly and finding a place that has the necessary facilities without breaking the bank can be a headache. We can give you a custom quote that just might surprise you. We have a number of different types of rooms that will fit the single person or up to 7 people in one unit. Making it much more affordable in the long run. We can also cater for you team’s meals. Send us a e-mail or give us call to see how we can help you.